This blog was written by Jennifer Clark from Oldham Local Studies and Archives. The post explores ‘The Prince of Wales National Distress Fund’, an initiative set up by Edward, Prince of Wales, to help the families of serving men and those suffering from ‘industrial distress’. I have been requested by the Government to form a local committee for the purpose of dealing with any distress that may arise in the town consequent upon the war and to control the distribution of any relief funds that may become available for this purpose. Earnestly trust that you will assist my National relief Fund by opening Subscription List without delay and forward result to Buckingham Palace. Please do all that lies in your power to interest those among whom your influence extends. The telegram had been sent on behalf of the Prince of Wales requesting the Mayor to open a local fund as part of the National Relief Fund. 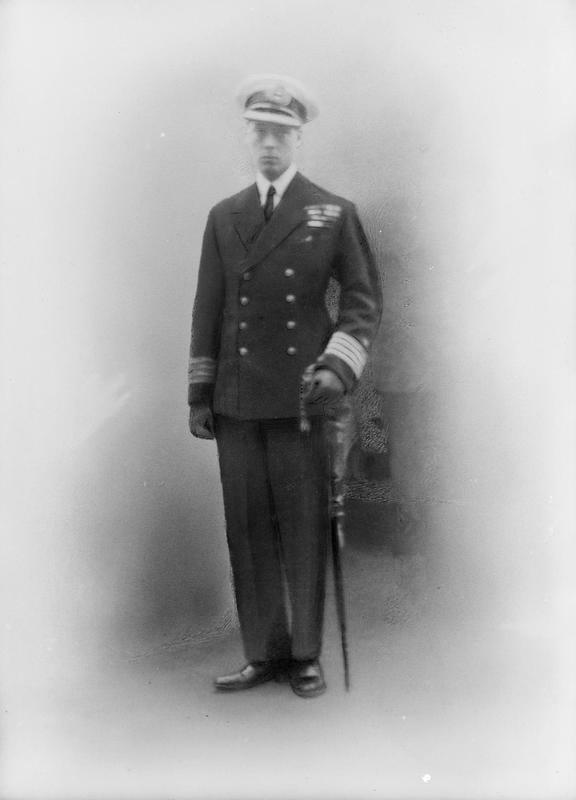 Image 1: HRH The Prince of Wales Edward VIII pre-1914. Wikimedia Commons. Oldham Chamber of Commerce; Master Cotton Spinners’ Association; Oldham Insurance Committee; Cardroom Operatives; Operative Spinners; Amalgamated Society of Engineers; Weavers Association; Church of England Clergymen; Nonconformist Ministers; Oldham Chronicle and Oldham Standard; Oldham Equitable Co-operative Society; Oldham Industrial Society Ltd; Charity Organisation Society; Free Breakfast Mission; Oldham Chamber of Trade; Representatives of the Blind; Alderman Mrs Lees; Miss Marjory Lees; Mrs Higgs; Womens’ Labour League; Mrs Jagger and Mrs Clynes. The beginning of the war was marked by the departure of men to the armed forces and a temporary period of unemployment. As a consequence, many women suddenly found themselves in severe financial difficulty. To address this situation a National Relief Fund was instituted of which the Prince of Wales National Distress Fund was part. The aim of the Fund was to help support wives and dependants of soldiers and sailors, and those made unemployed due to the war. One of the main principals of the Fund was to keep dependants of soldiers and sailors in as good a position as they were before the serviceman had signed up. Other help available included free school meals, medical and maternity aid. 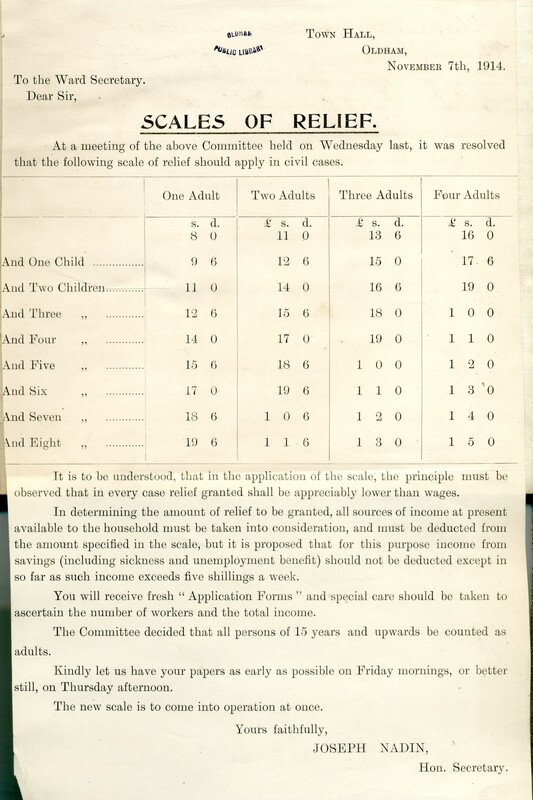 Image 2: Letter to the Ward Secretary at Oldham regarding the scale of the relief fund. Oldham Local Studies & Archives. Collecting boxes were distributed among mills, workshops, public houses and shops and public buildings. Donations were received from individuals and collections were taken at mills, workshops and places of worship. By the end of December 1914 the Fund had supported 6645 military cases and 8275 civilian cases. The committee continued to meet throughout the war granting free railway passes for relatives to visits wounded soldiers who had been sent home to distant hospitals. Arrangements were also made to enable relatives to visit Prisoners of War in Switzerland. A few were sent to Murren, one to be married to an Oldham soldier imprisoned there. The last meeting was held on 10 June 1935, when it was unanimously agreed to close the account and dispose of the balance. Residue monies were donated to Oldham Royal Infirmary and Oldham Bluecoat School. I’m surprized the fund continued until 1935. Were they still raising money in 1920s/1930s? What was the criteria for accessing support?